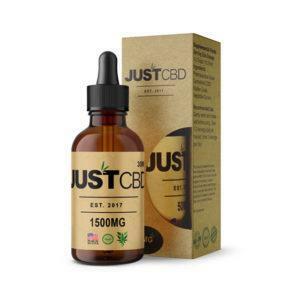 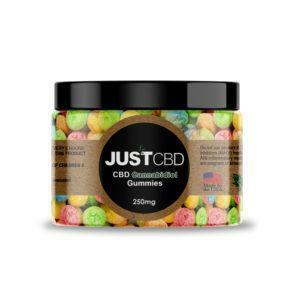 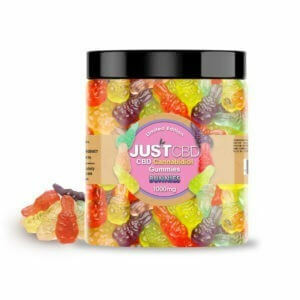 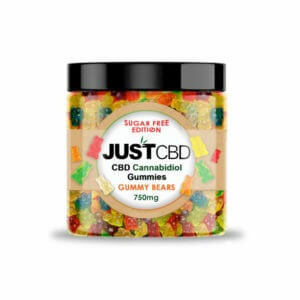 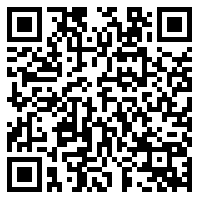 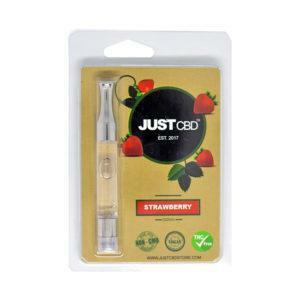 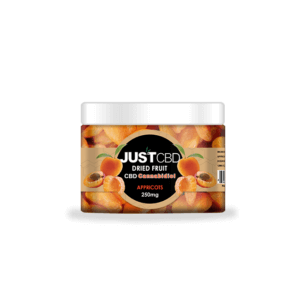 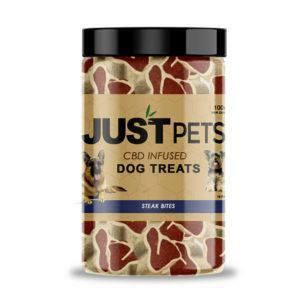 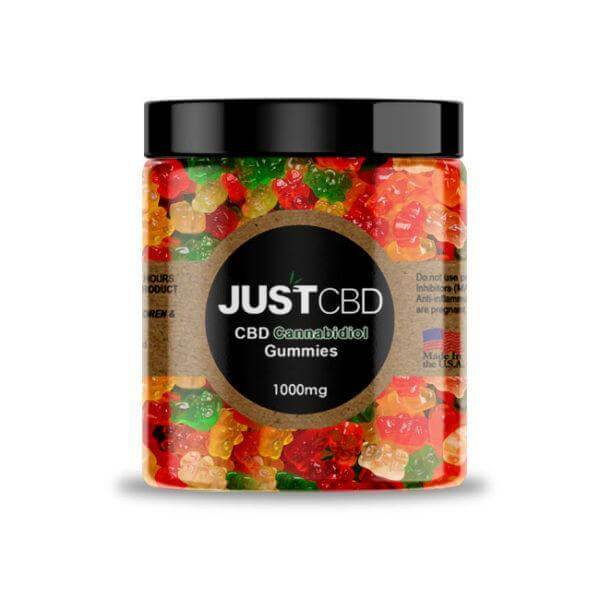 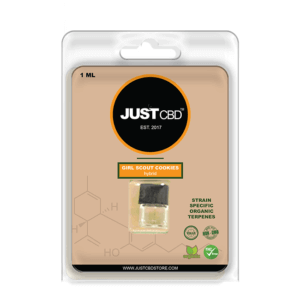 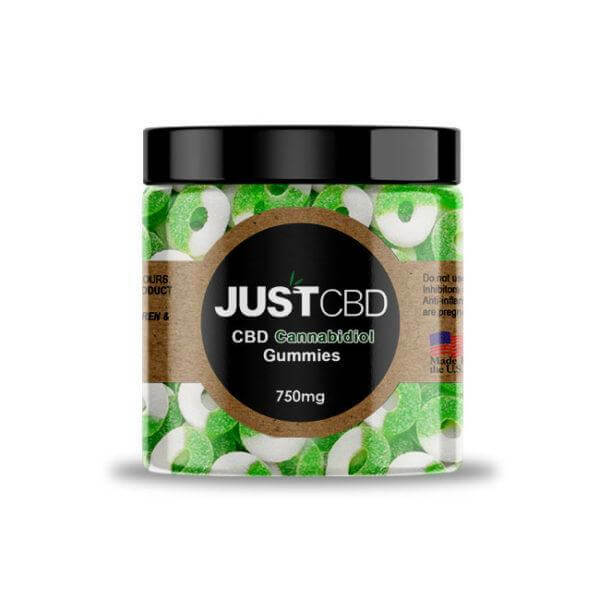 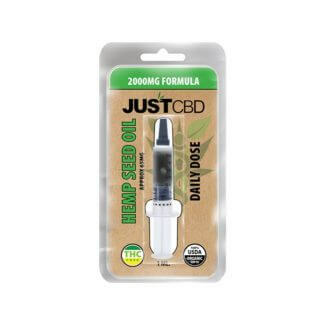 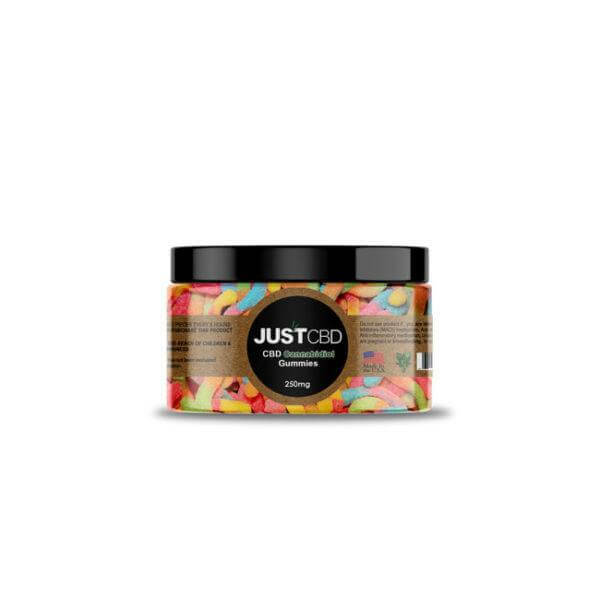 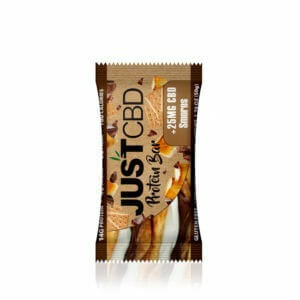 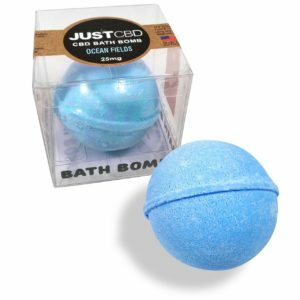 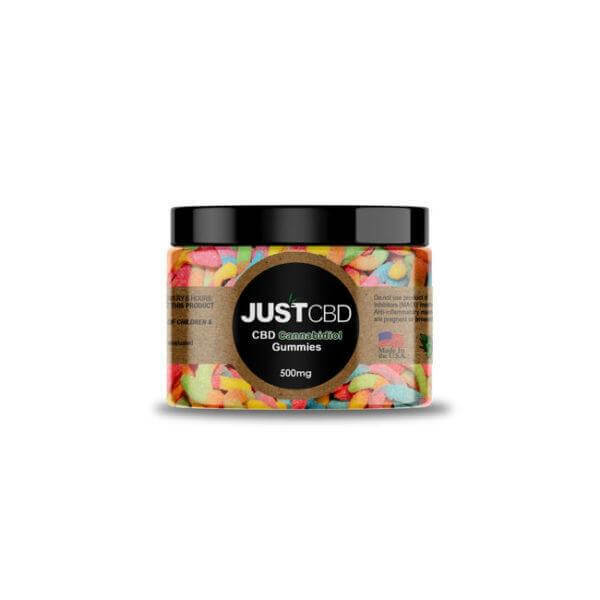 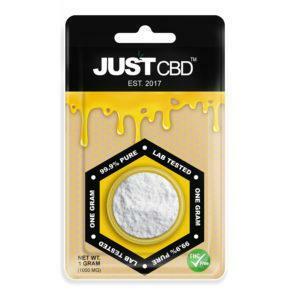 JustCBD is a quality based oral droplet infused with the finest CBD hemp oil. 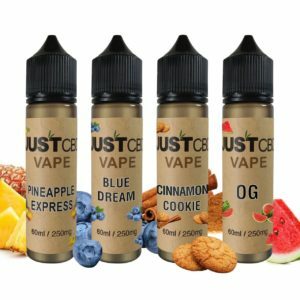 Created with all organic natural CBD and flavors, and is 100% safe to be consumed. 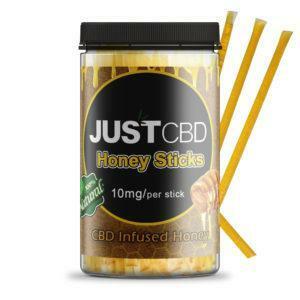 Ingredients: Pure Honey, Vegetable Glycerin, Cannabidoil.